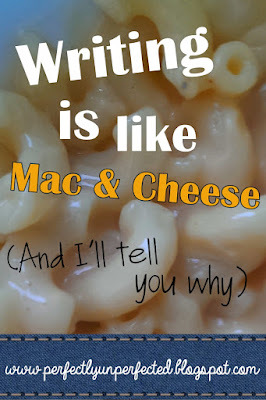 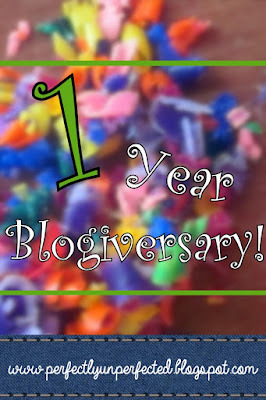 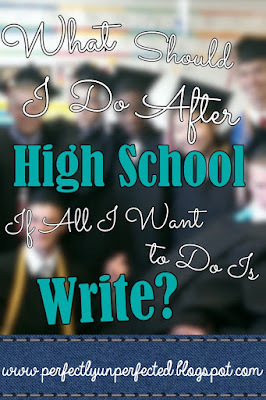 What Should I Do After High School If All I Want to Do Is Write? 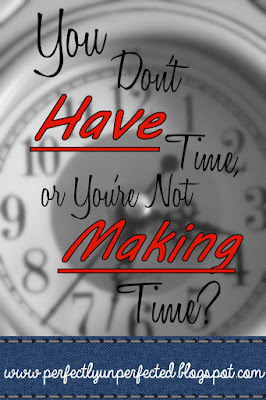 You Don't Have Time, or You're Not Making Time? 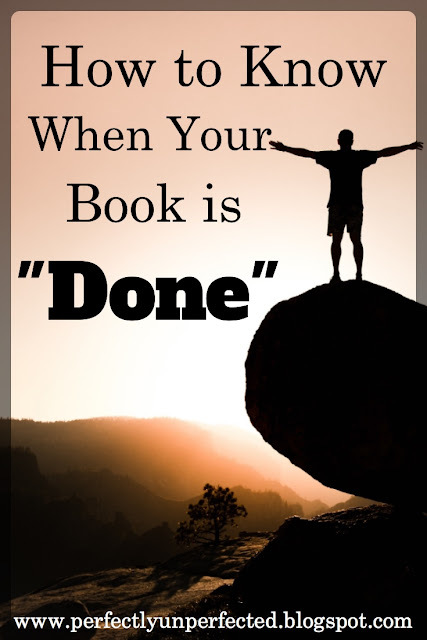 How to Know When Your Book is "Done"